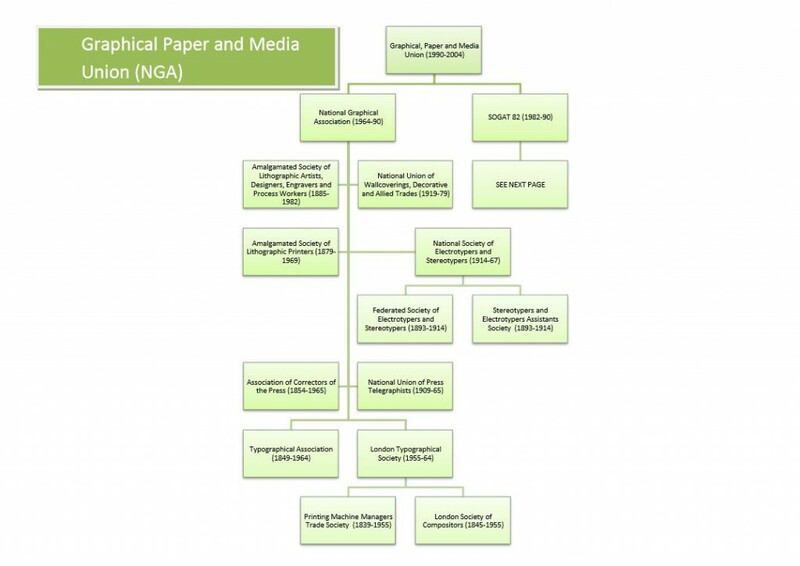 This page shows the origins of the Amicus in the form of a family tree. Click the image to see a larger version, or download it in PDF format using the link below. 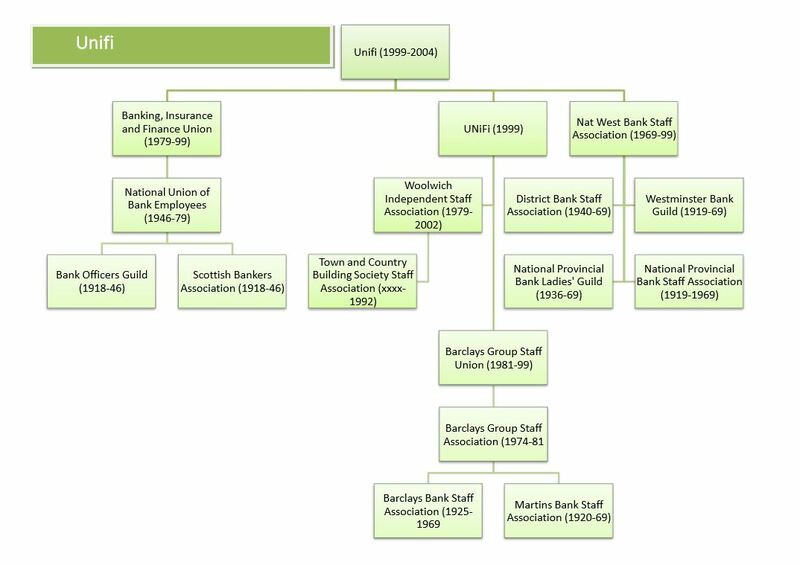 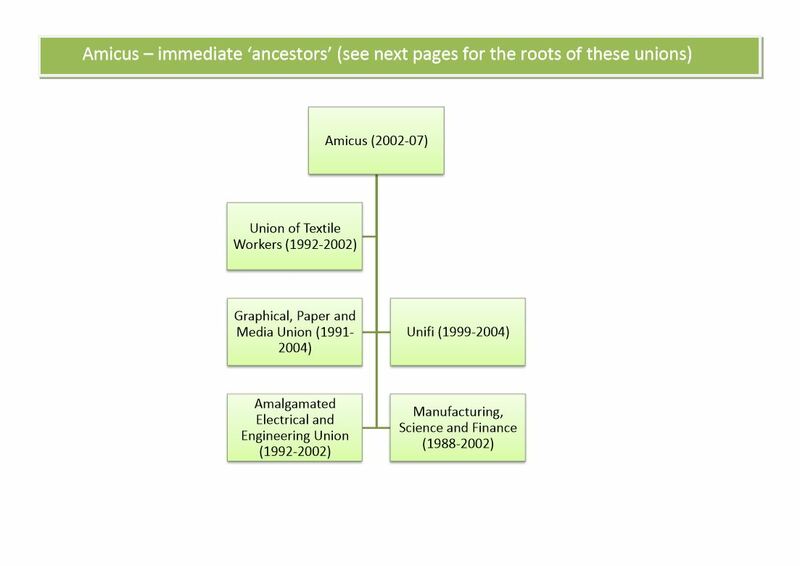 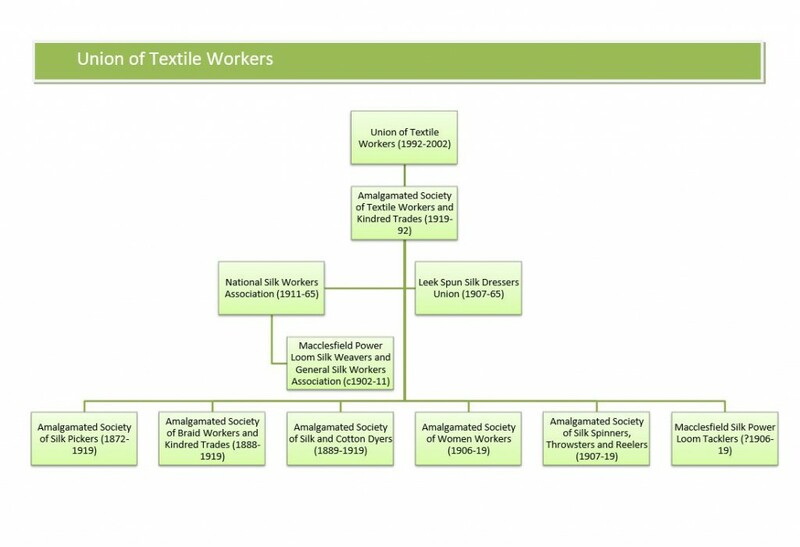 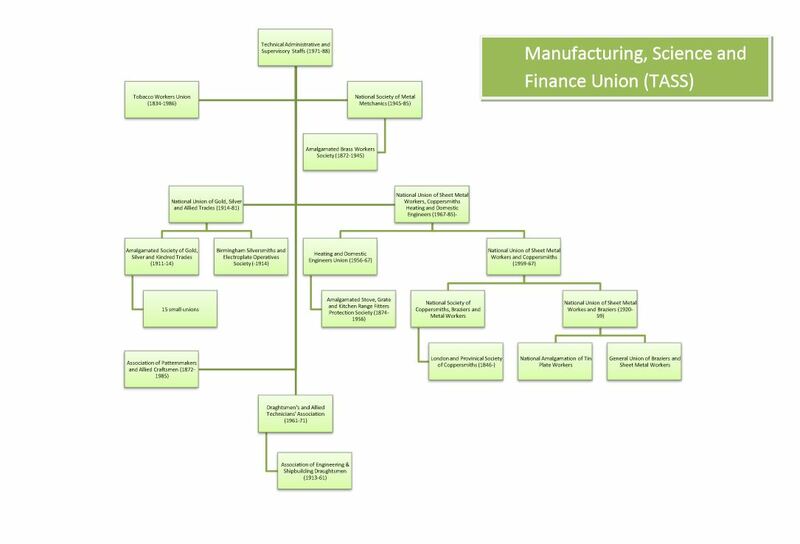 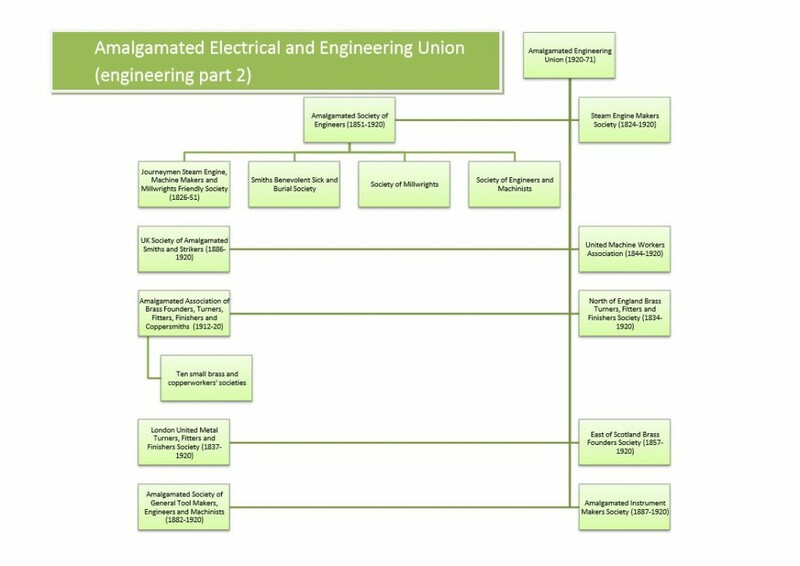 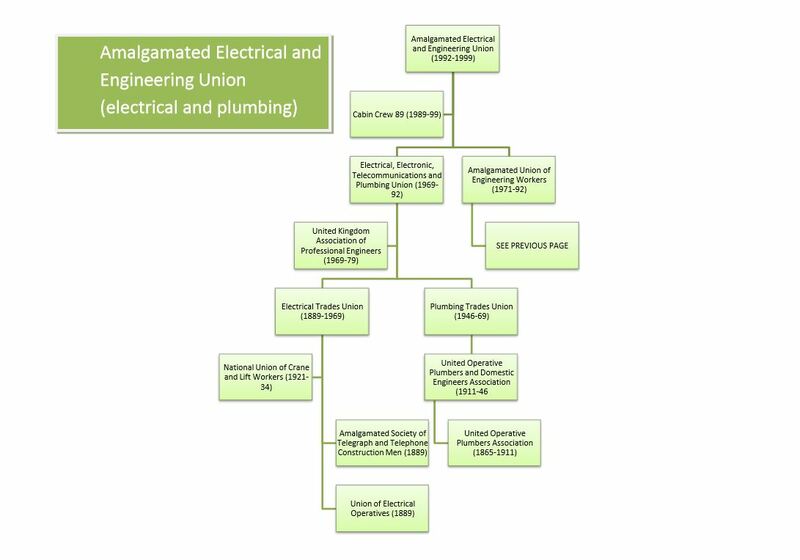 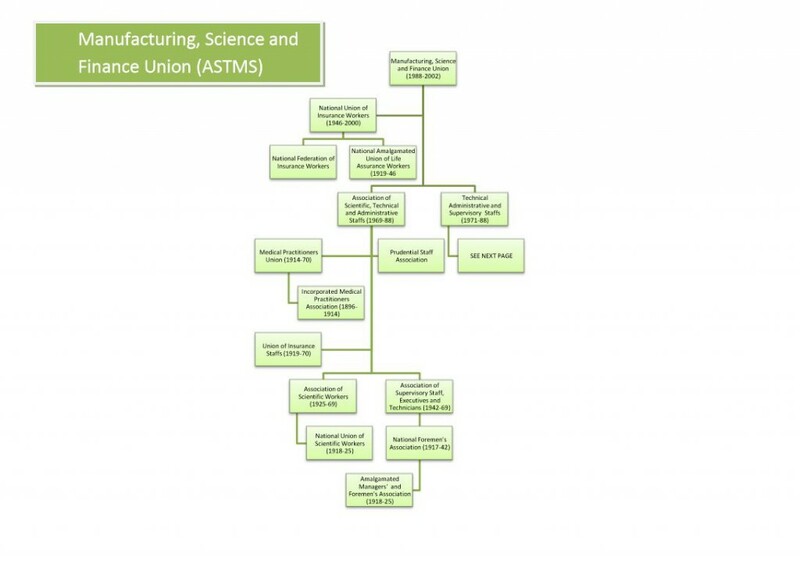 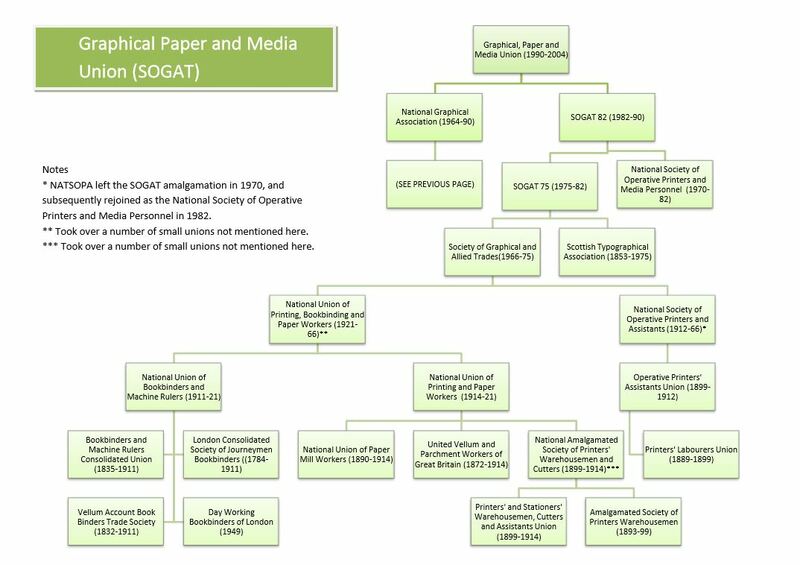 Family trees are shown for Amicus’s immediate “ancestor” unions, and for constituent bodies including the Amalgamated Engineering and Electrical Union, the print unions GPMU and NGA, MSF, UNIFI and the Union of Textile Workers. 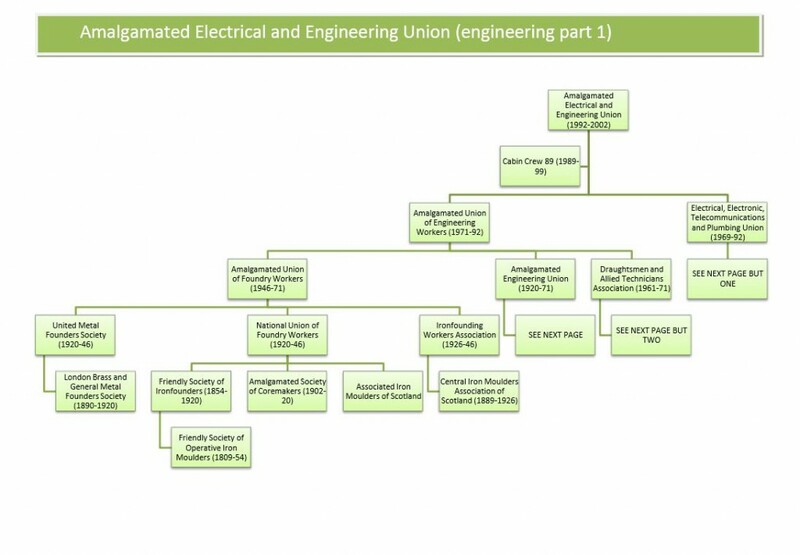 In 2007, Amicus and the Transport and General Workers Union merged to form Unite the Union.